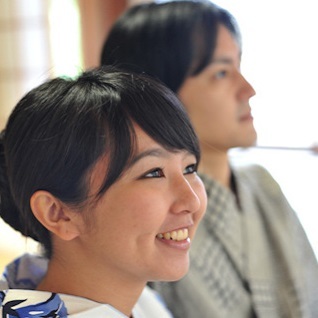 During your vacation to Japan, especially if you’re staying in Tokyo, what kind of choices do you have if you’re feeling like a short trip out of town? 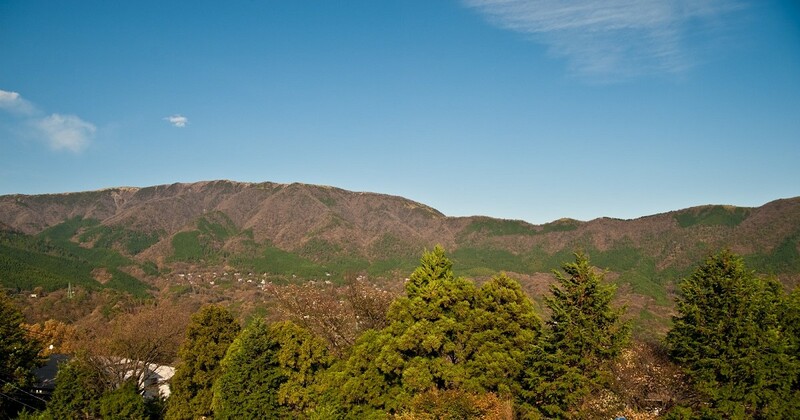 Out of all the numerous choices you have, we highly recommend Hakone. Hakone is home to many hot springs, where you can rejuvenate your exhausted body after days of travelling. 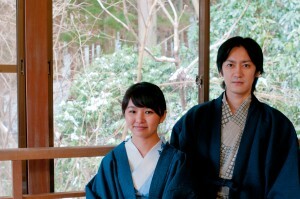 Apart from that, Hakone also has a variety of tourist attractions, and also a variety of hot springs. If you’re looking to explore the whole of Hakone, and fully enjoy the hot springs, we suggest visiting multiple times, to find the one that suits you the best. Like how some types of people suit us and others don’t, the same goes for hot springs. Even if it’s the same place, you can enjoy different views in different seasons. Tour Hakone, its tourist attractions and springs in the day, and savor seasonal delights, and finish your day with a soak in the baths at your chosen accommodation, and enjoy the shifting of seasons. Free yourself of worries on this overseas trip, and bask in this rare moment of relaxation. There is hardly anything more luxurious than this.